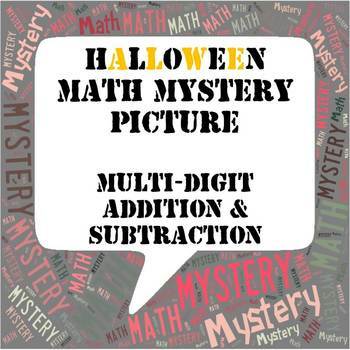 It’s a Halloween Math Mystery Picture. Do you have a difficult time getting your kids excited about math? I know I do! 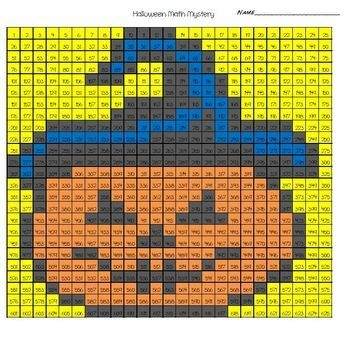 This is a great way to give them practice with addition and subtraction. There are many mystery pictures out there, but there are none quite like this. Check out the FULL preview. There is one mystery picture, but there are two sets up pages with the same answers. There is a set of 3-digit addition and 3-digit subtraction. The answer key is included.